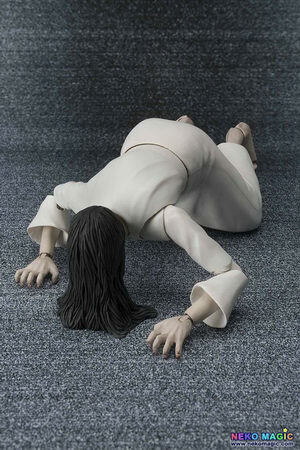 April 3rd, 2014 By: GGT Category: 2014/07 release, Figure News. 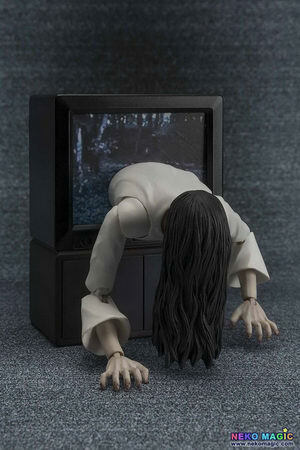 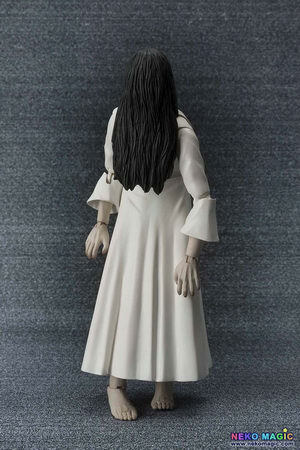 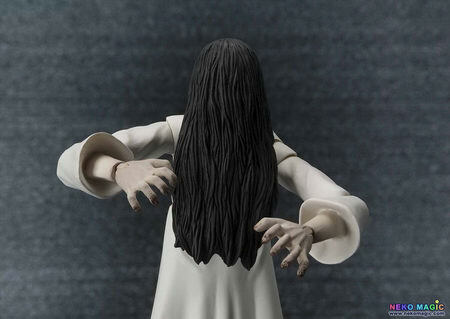 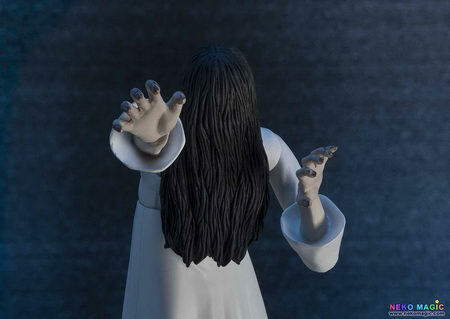 Bandai is going to release the S.H.Figuarts Yamamura Sadako ( 山村貞子 ) non-scale action figure from the novel/horror film “Ring” ( リング ). 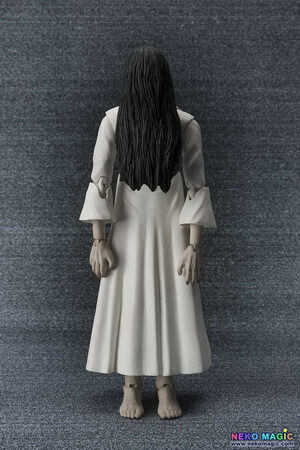 Will be released in July 2014. 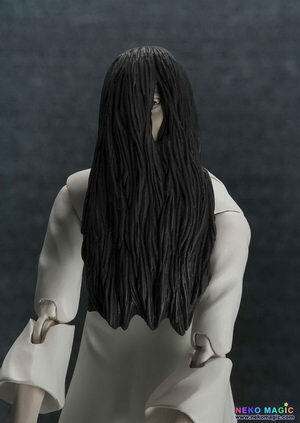 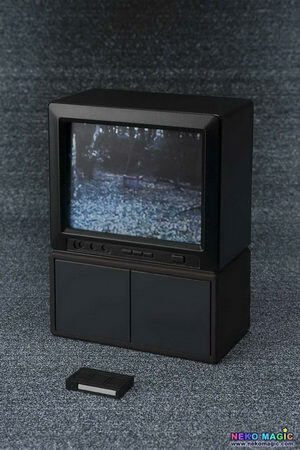 Around 140mm tall, 4,200 yen.